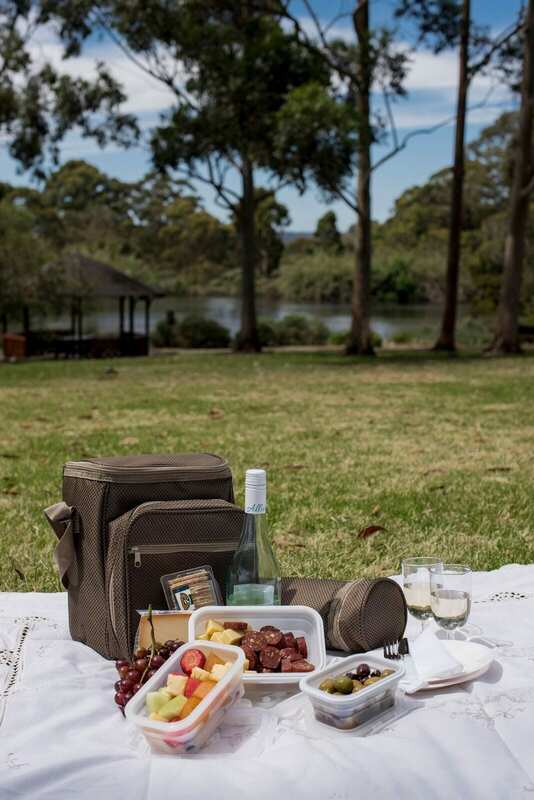 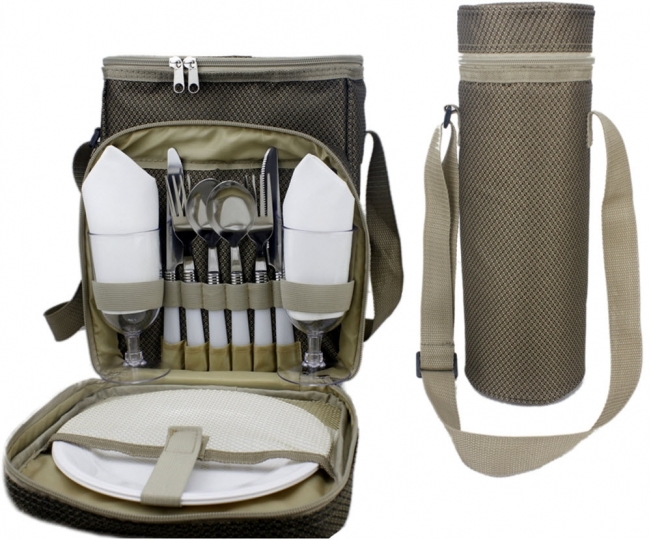 With a smart contemporary design in luxury jacquard fabric, this stylish picnic bag and matching wine cooler for 2 comes complete with cutlery, cups, plates and napkins. 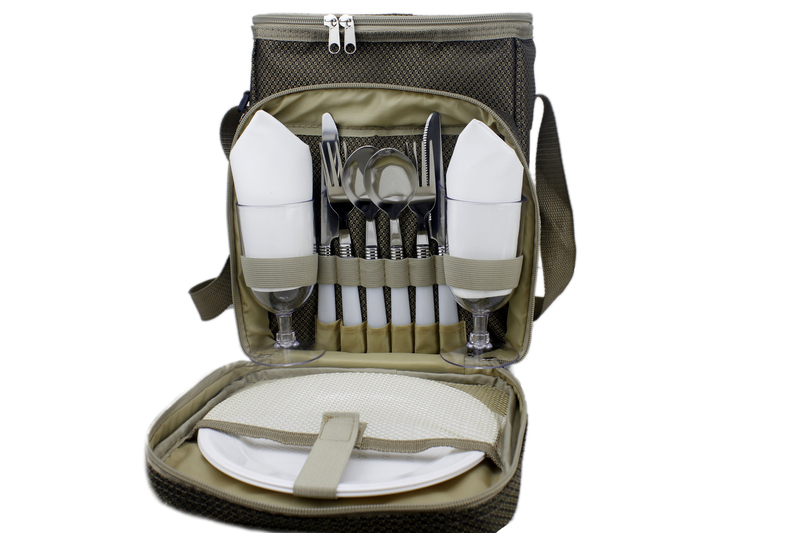 Besides being compact and lightweight making it easy to carry around and travel with, this picnic bag has a super organised layout. 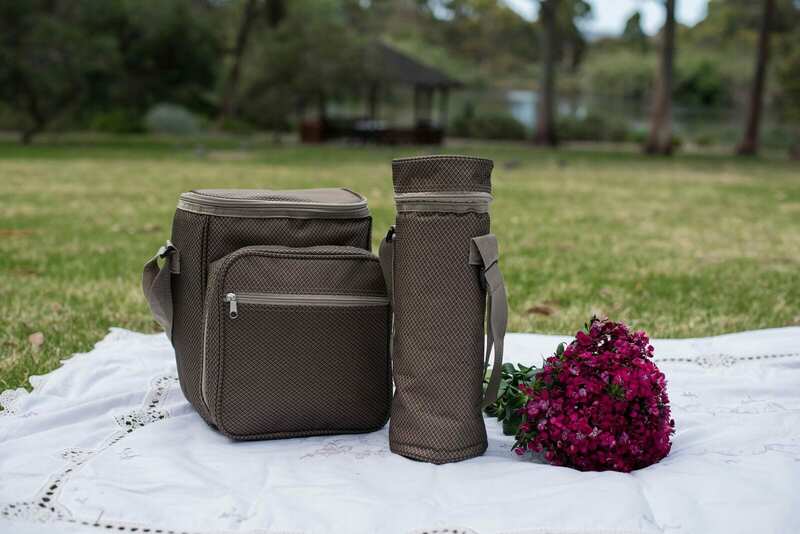 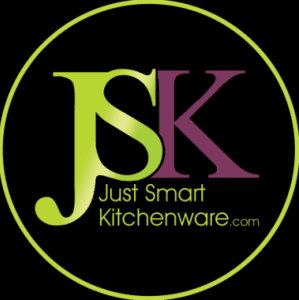 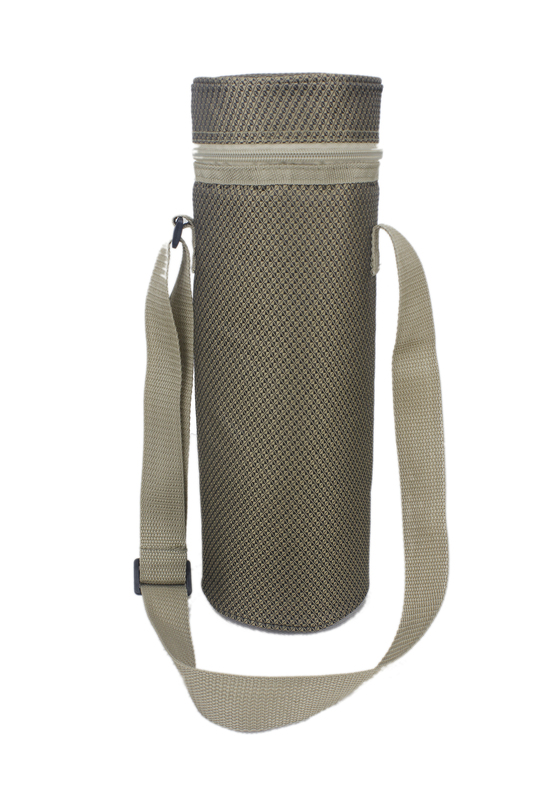 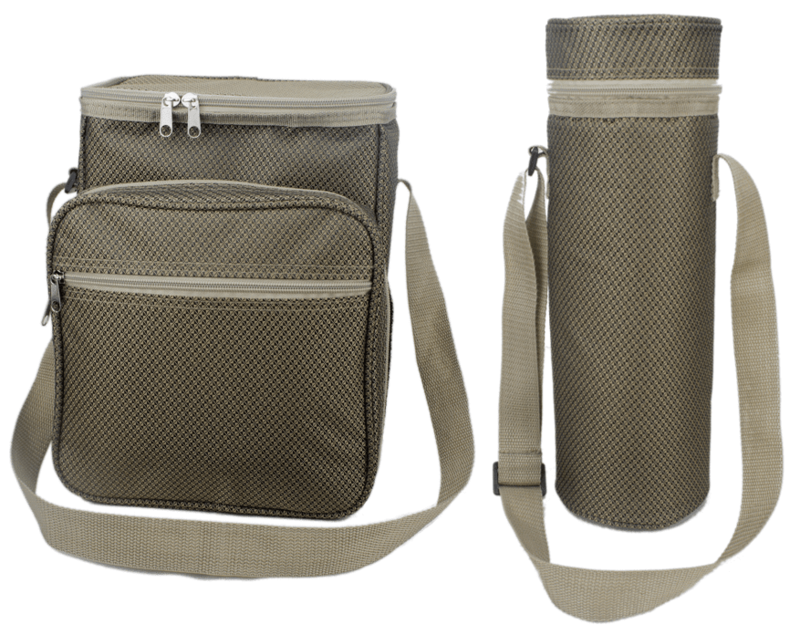 All of the accessories are neatly held in place in a separate, easily-accessible zipped compartment to the front, leaving the main larger insulated cooler section completely free for your food and drink.